This year Home Movie Day will be held at Genesee Libby Studio in the Hungerford Building at 1115 E. Main Street (Door 2, Suite #225). Home Movie Day, an annual event hosted in cities around the world, invites people to bring in their home movies (8mm, Super-8, 16mm, and VHS formats) to be inspected and projected by trained professionals for your viewing pleasure. 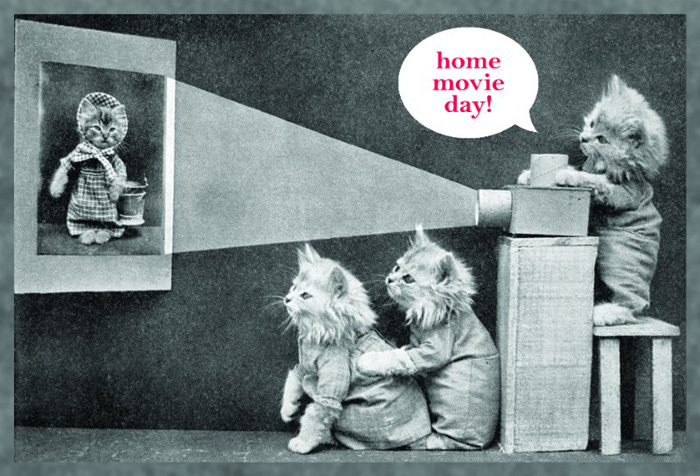 Share your favorite home movie with your community or just show up to watch the show! Home movies do not just capture the important private moments of our family’s lives, but they are historical and cultural documents as well. Home Movie Day is free and open to the public.